Cheese making can be as quick and simple as making your own bread, only slightly more impressive! 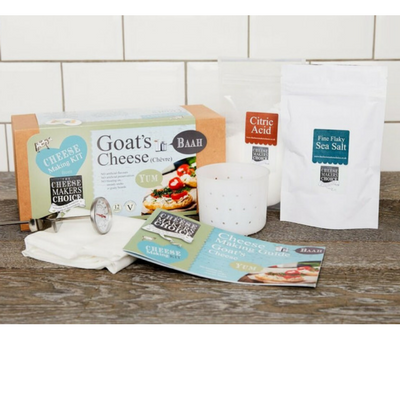 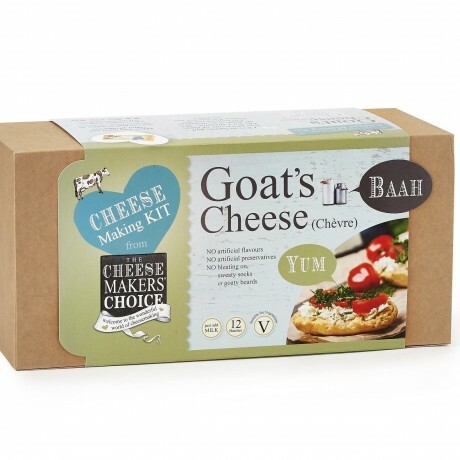 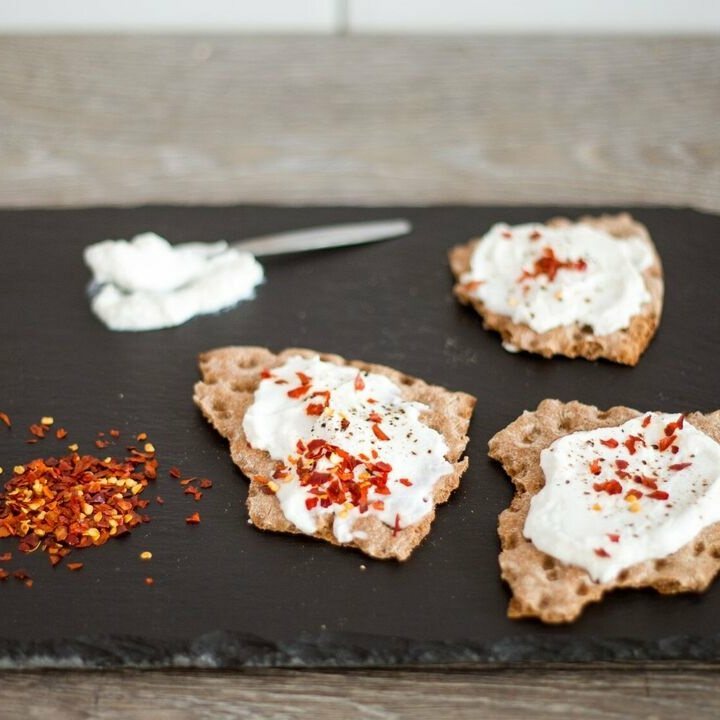 This Goat’s Cheese DIY kit contains EVERYTHING you need to make 12 batches of fresh goat’s cheese. 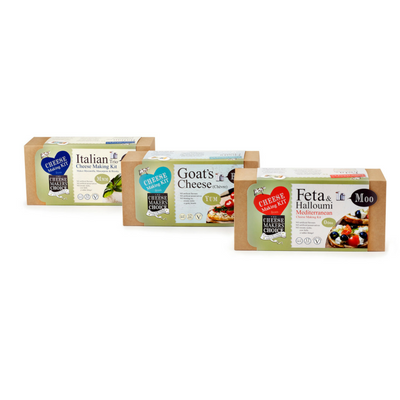 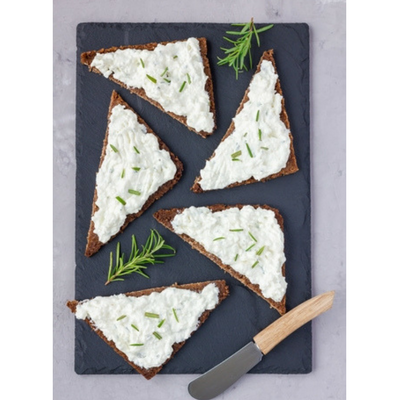 Choose from ‘soft and creamy’ or ‘firm and crumbly’ chevre. 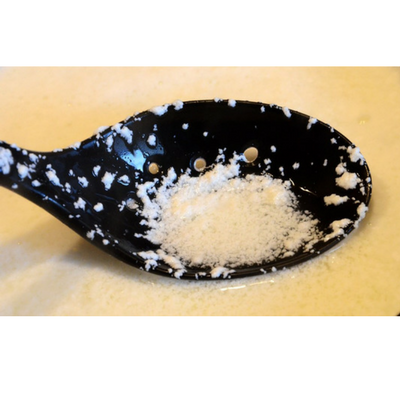 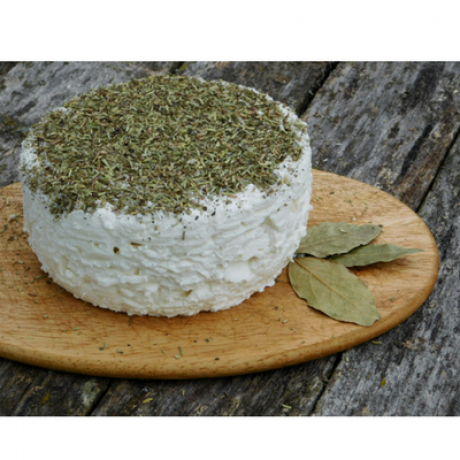 Add standard *whole goat's milk and flavour with your own herbs, nuts fruits and spices as you go. 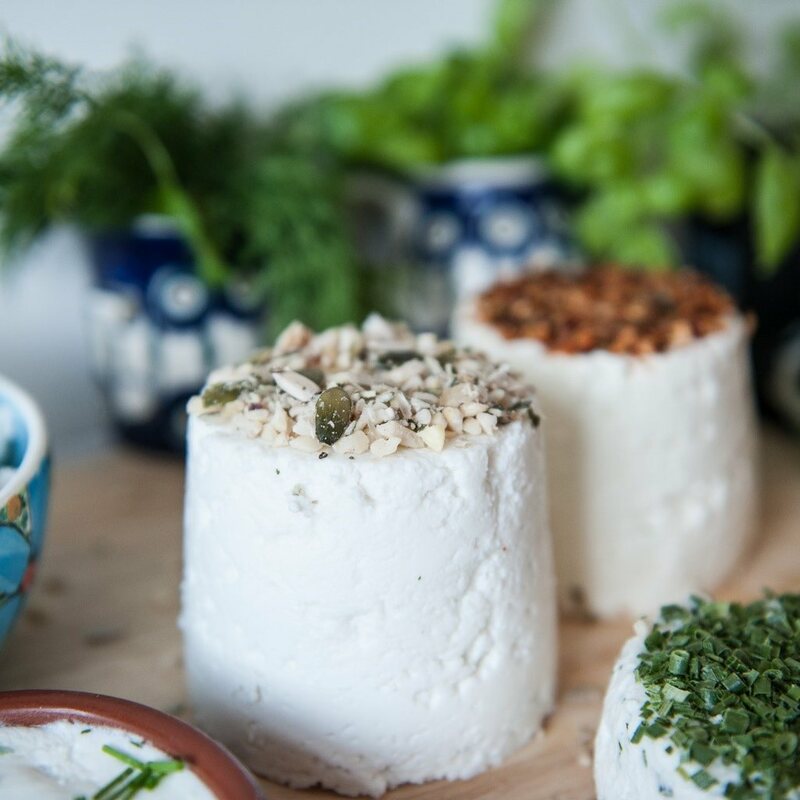 Follow the simple instructions to produce your own artisan cheeses which will be ready to eat in around an hour.